I grew up with an orchard. Mostly apples, but also some peaches and, for a time, some pears. It wasn’t a huge orchard, but plenty big enough to supply our family with lots and lots of applesauce, apple pie, and my favorite: cider. My parents have a cider press and pressing cider is still a fun family tradition. While fall isn’t my very favorite time of year (I’m a summer gal! ), the smell of apples is a sweet one to me, and I do love the time of year when they’re ripe. Sure, you can get apples at the store practically all year round, but there’s nothing like a fresh local apple. As a RI family photographer, I really love all things local when I can get them! 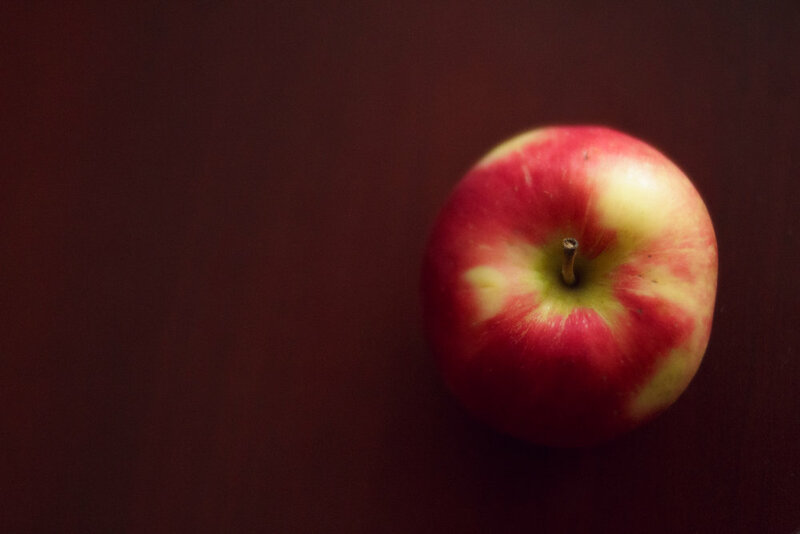 Even if you don’t have your own orchard, there are still quite a few places locally that your family can take advantage of the local apple bounty—as well as have some family fun! Read below to find out more! SPRING HILL SUGAR HOUSE is a farm very close to where I grew up. They press their own cider and offer plenty of it, as well as other farm goodies like pick your own pumpkins, a corn maze, and their own maple syrup (and, of course, apples). They are open through Halloween, and their annual farm festival is this Saturday, September 29. This is a really fun place to bring kids. Tip: make sure to bring cash or check, as they don’t take debit or credit cards. B.F. CLYDE’S CIDER MILL in nearby Old Mystic, CT is always worth the trip! They offer regular as well as hard cider, and apple wine (not to mention the awesome donuts). Their location is picturesque, and their cider making demonstration is fun to watch for both kids and adults. They’re open September through December. PIPPIN ORCHARD is one of the oldest, biggest, and most well-known apple orchards in the state. You can pick your own apples in season, or if you prefer them already picked, buy them in the farm store. Also available at the store are pies, donuts, cider, eggs, and more. If you want to take the family on an apple picking adventure, this is definitely a great place for it! Happy fall and happy apple season!